We are a transport coordination unit for County Cork. Local Link Cork is an independent company with charitable status and is a non-profit organisation. Providing a combination of scheduled public transport services and door-to-door services. The Rural Transport Programme has been transferred to the National Transport Authority (NTA) and is now known as Local Link. 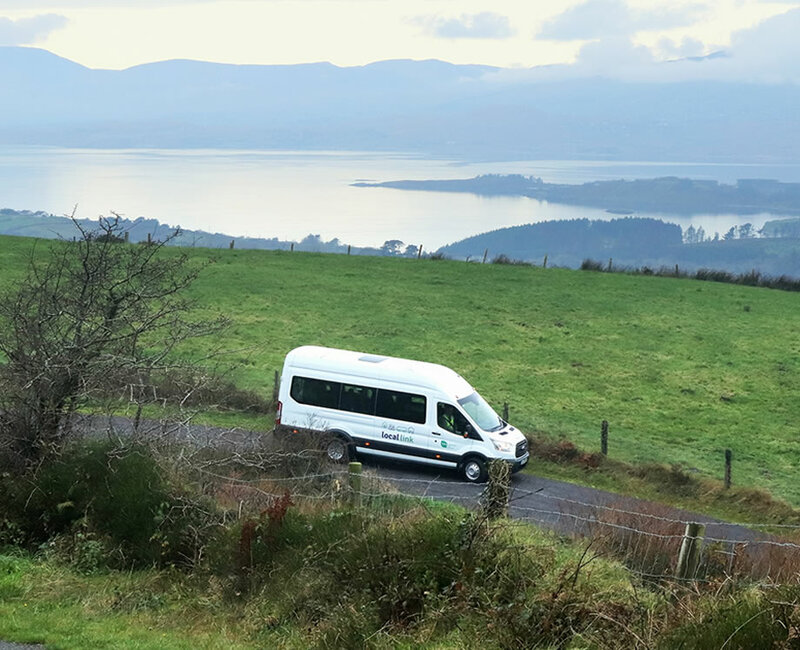 There are eighteen Local Link Companies operating the Rural Transport Programme nationally. 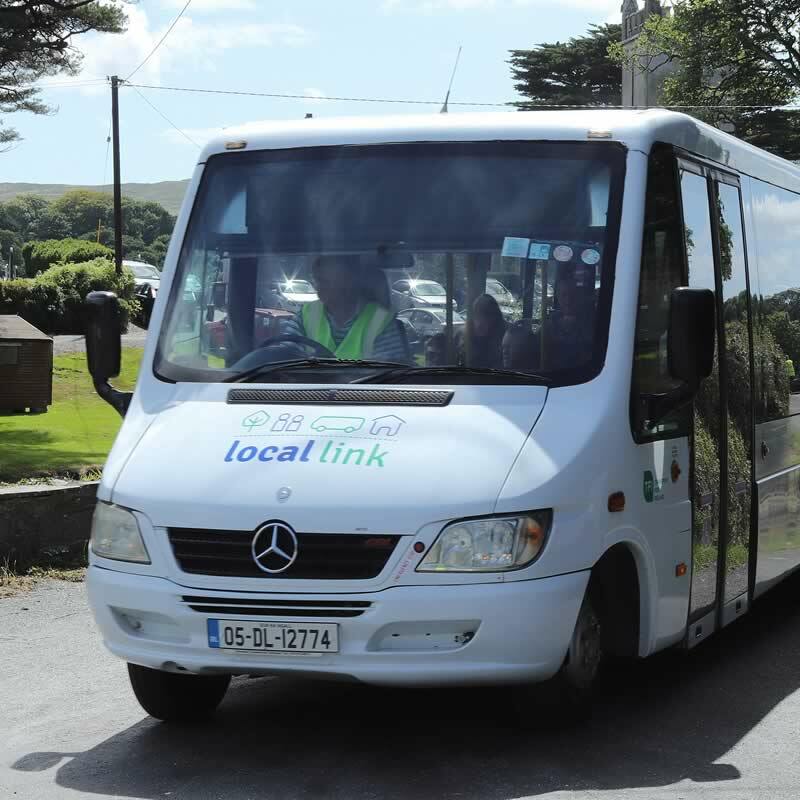 In Cork, Local Link Cork operates the services for the County from two offices, one in Bantry and one in Fermoy. 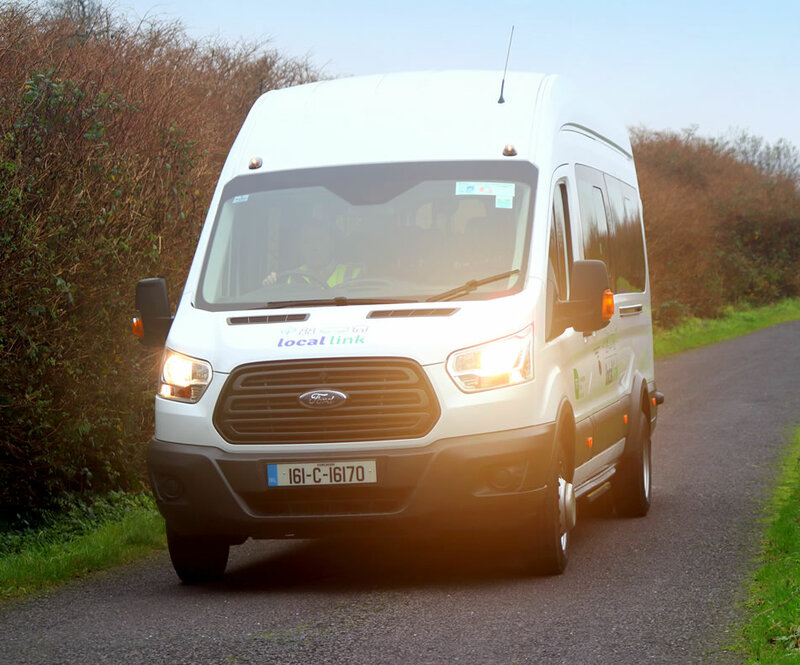 Local Link Cork provides safe, secure and reliable public transport services throughout county Cork. The services are provided through a combination of private providers and our company fleet. Our timetables can be downloaded or viewed on your computer or mobile device. Local Link Cork is an independent company with charitable status and is a non-profit organisation. 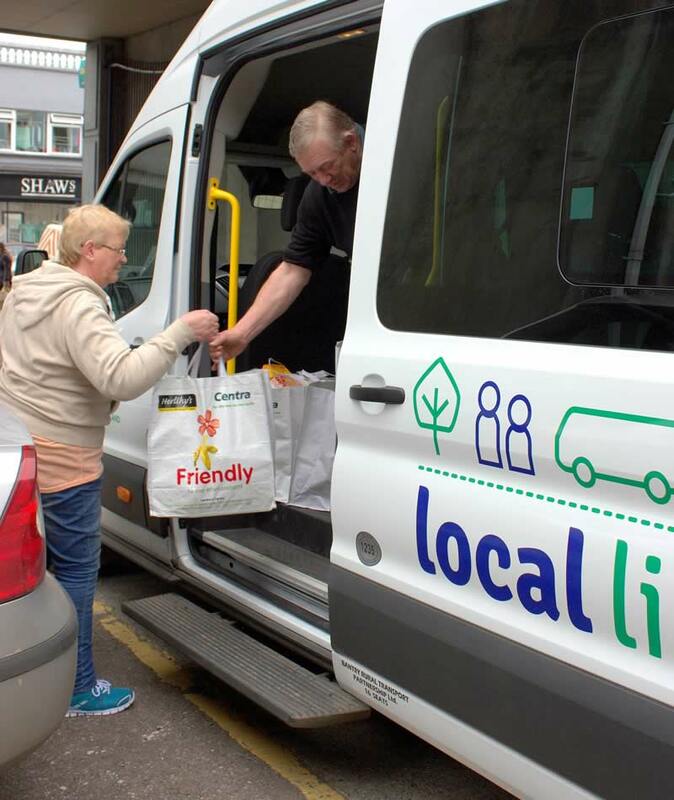 We are a social enterprise where Community Transport is provided and delivered more efficiently and cost effectively at a local level. Door to door services should be pre-booked with the Local Link office closest to the service you wish to use. 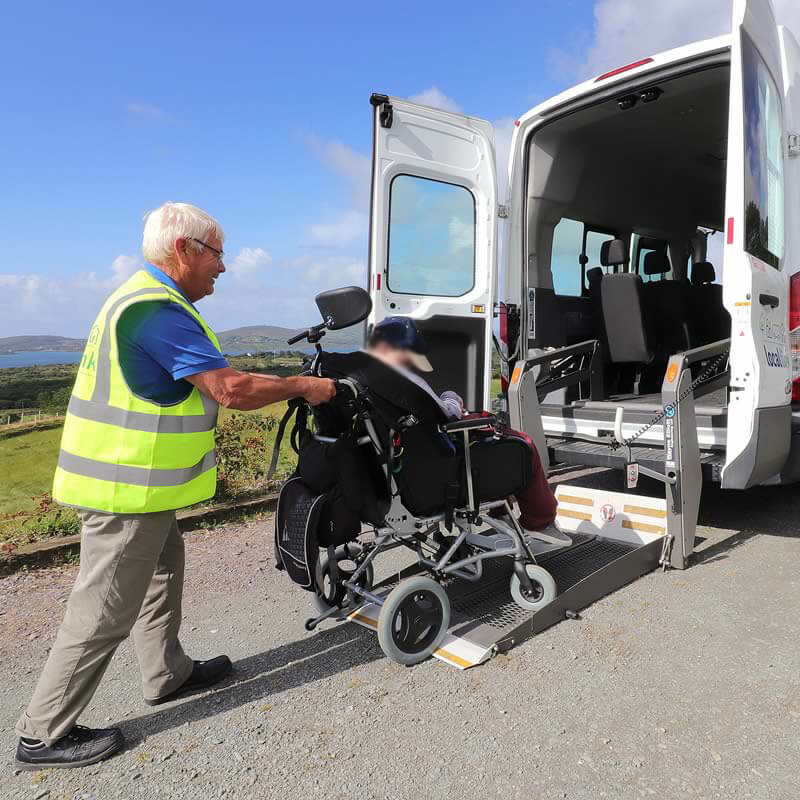 To develop a social enterprise where Community Transport is provided and delivered more efficiently and cost effectively at a local level.